E-Gift Card good for all goods and services at our club. 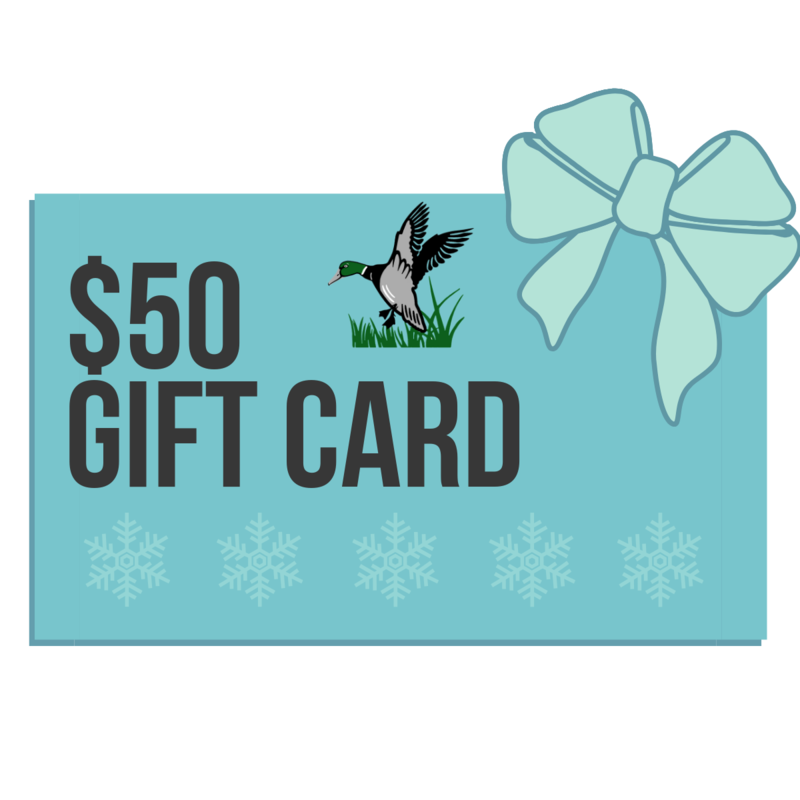 Each e-gift card purchased creates a unique 6-digit gift card code. This code is all one needs for instant redemption and it may be presented in ANY form.